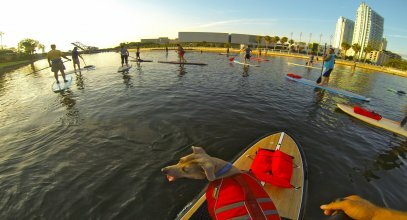 Florida's premier SUP shop in the Tampa Bay area! 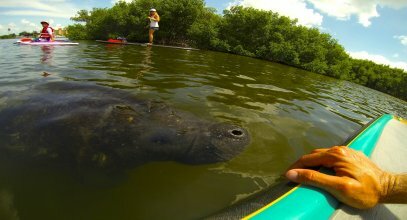 Ready to get involved in the popular, low-impact fitness phenomenon of stand up paddle boarding? 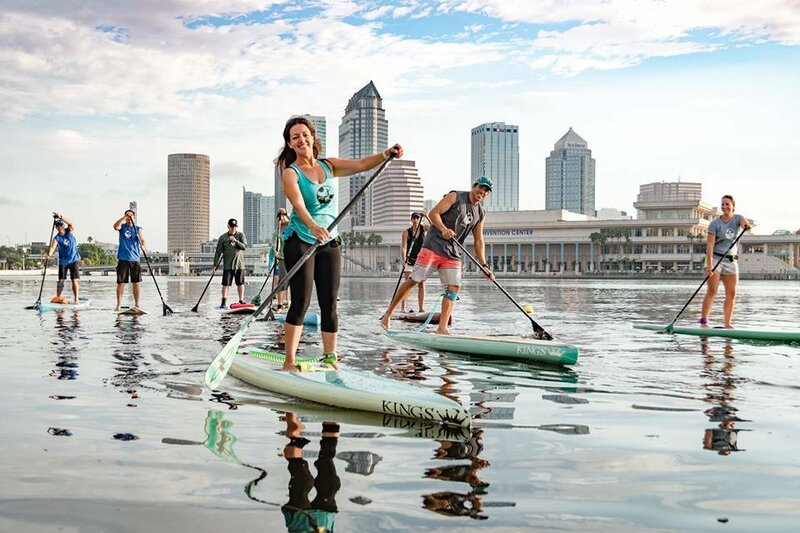 Whether you're interested in buying or renting a board, taking a SUP class, or joining us for a paddle boarding adventure, we've got the products and services you need for an exhilarating experience out on the water. Our friendly, experienced staff members are a fun bunch of folks dedicated to providing you with personalized service and expert product knowledge, so don't hesitate to ask for assistance. And don't forget to check back with us often for all the latest industry news, class schedules, and promotions. Monthly memberships available.